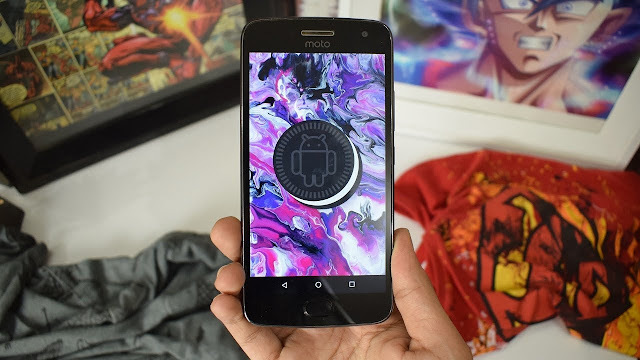 Motorola is now rolling out a wave of October 2018 Security Patches onto its 5th Gen Moto G devices. We are now seeing October 2018 Security Patch Software update for the Moto G5, Moto G5 Plus, and the Moto G5s Plus. If you own any of the above device you should have received the over-the-air update notification for October 1, 2018 Android security update. New software update for these devices brings along Bug fixes and Stability improvements.